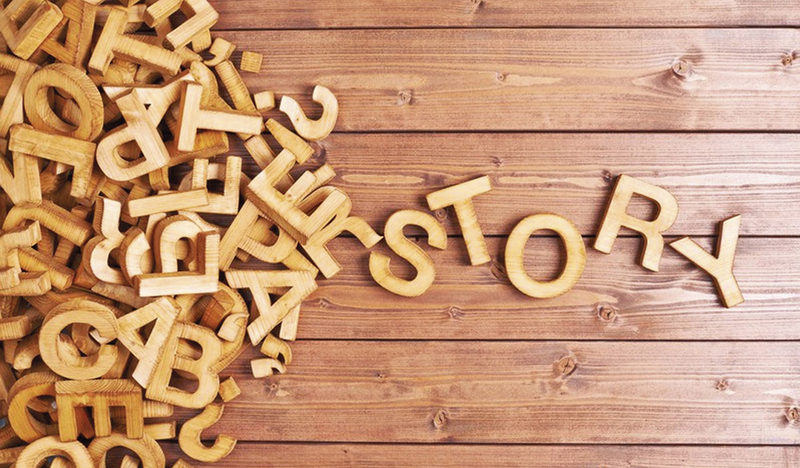 Storytelling is one of the most powerful ways to breathe life into your brand. While storytelling in marketing isn’t new, there’s never been a greater urgency to make it a key part of marketing initiatives – remember, you’re in the business of constantly telling your brand’s story. If you haven’t yet figured out how to tell your brand’s story right, there’s a huge revenue-boosting potential you’re missing out on. The right branding has the power to increase the value of your products or services manifold. • It starts with an insight that triggers the interest of the consumer into your brand. It could be a new point of view, the answer to a current problem or to improve yourself. • It offers the consumer something beyond just a product or service and motivates them to step into an experience that transcends the mundane day to day realities of life. • It connects with the audience through an emotional impact through their brand essence and design. • Your stories are personal, brand- inspired and they establish your brand’s core values and mission. A classic example of this is Nike. It gained 35% of the US market shares amongst all the other footwear brands by weaving a powerful story. Instead of using a long list of features to sell their sneakers, they simply focus on showing people the goals they can achieve, the marathons they can win, the distances they can go. Being so consumer centered, Nike has jumped in new sectors such as hi-tech solutions to give unconventional capabilities to sportswear customers. Nike+ app, help you to increase your performance by tracking your achievements in your phone. They also organize marathons, night races, free urban trainnings gatherings and so on. This just demonstrate the power of storytelling and how brands that are capable to trespass its own category or product, can focus their attention in creating meaningful experiences that will connect with their consumers and be relevant in their daily life or skin.